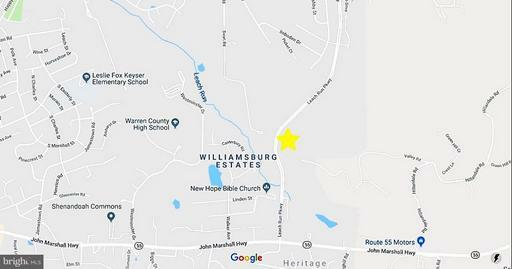 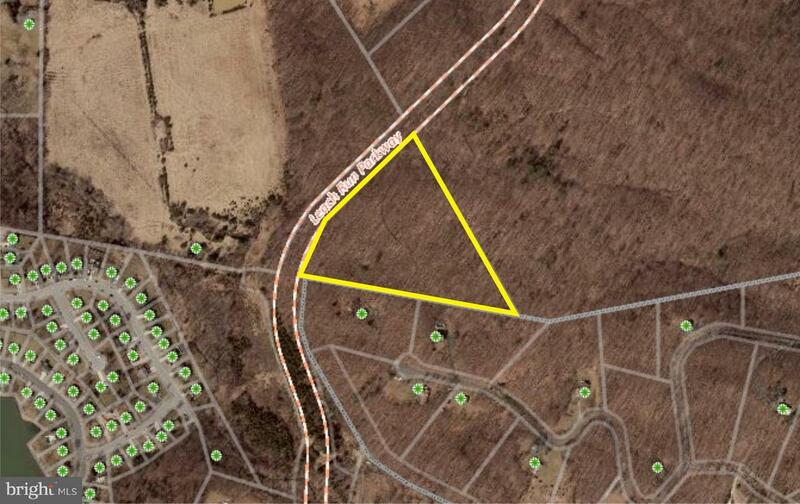 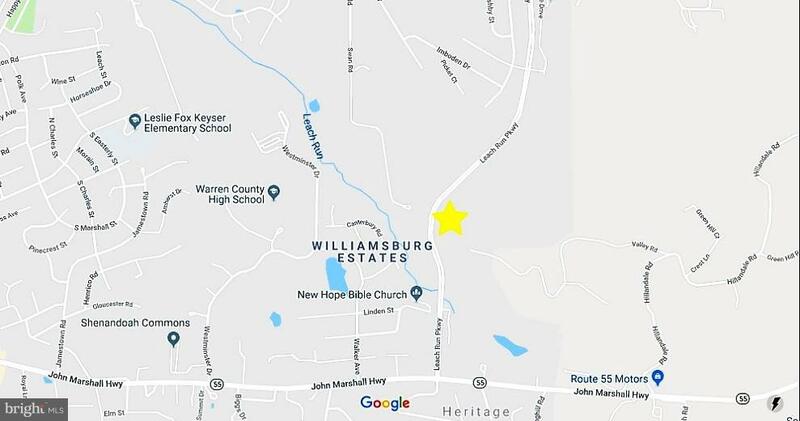 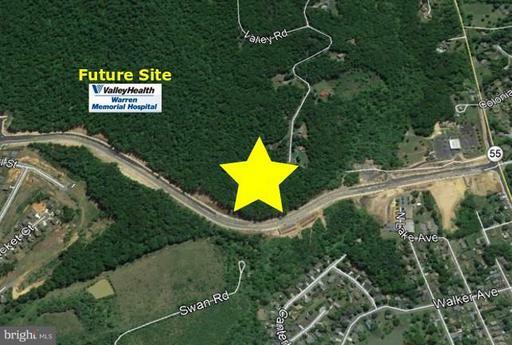 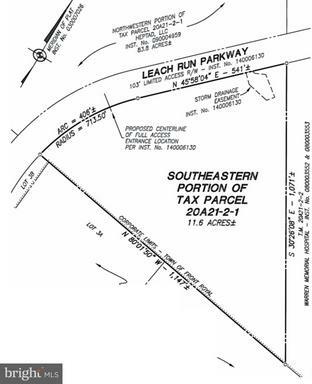 11.6 Acres Commercial Land adjacent to the site for the new Warren Memorial Hospital Campus in Warren County, Va. Zoned PND - Planned Neighborhood Development District. 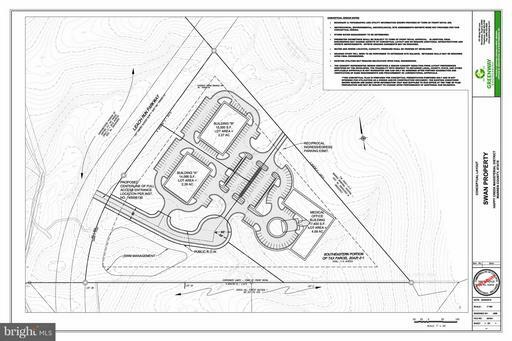 Planned use is commercial. 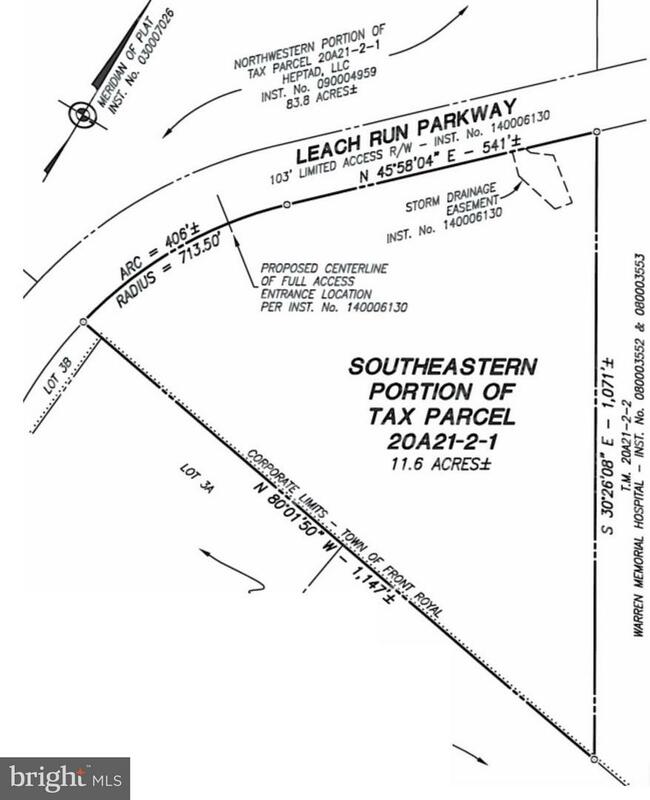 The site is well situated near numerous residential developments, Warren County high School, and Warren County Middle School. Public Water and Sewer to site. Listed by Bradley K Haynes of Oakcrest Commercial LLC.